Occasionally, the creative forces behind Poppy Whitaker venture away from dress making....but, only long enough to create some much needed accessories! 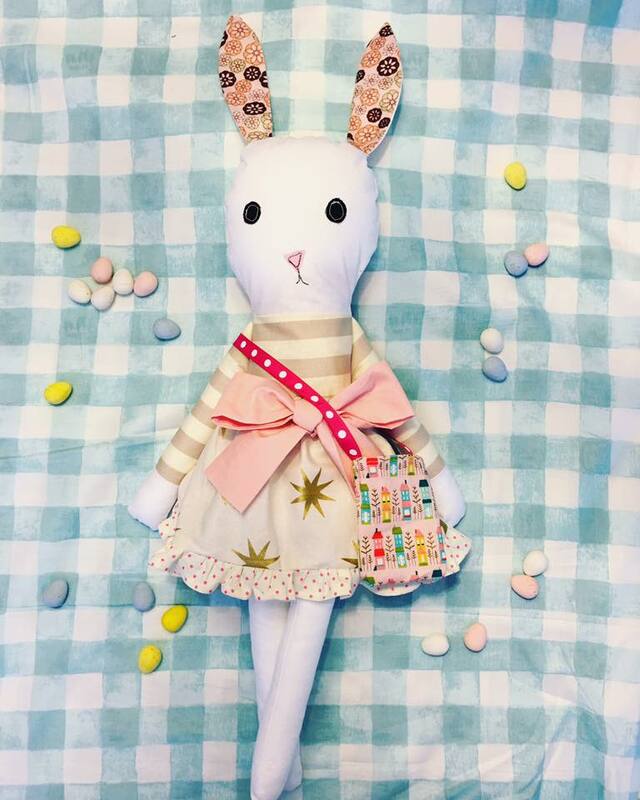 Tonight we are releasing a Miss Bea Bunny doll, as well as, a ruffly, spring tote!! Both are available at poppywhitaker.com tonight at 8:30 p.m. EST. 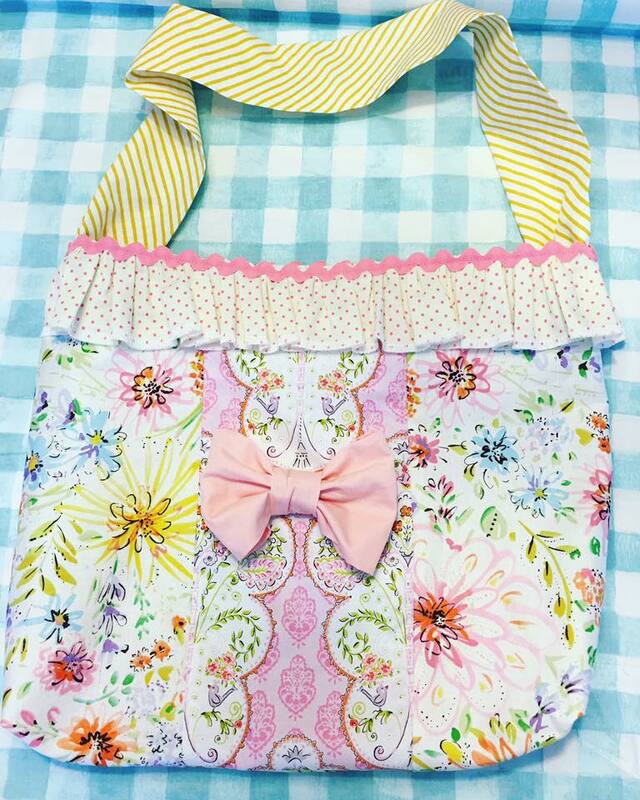 The doll and tote can be purchased separately or for a special bundle price. 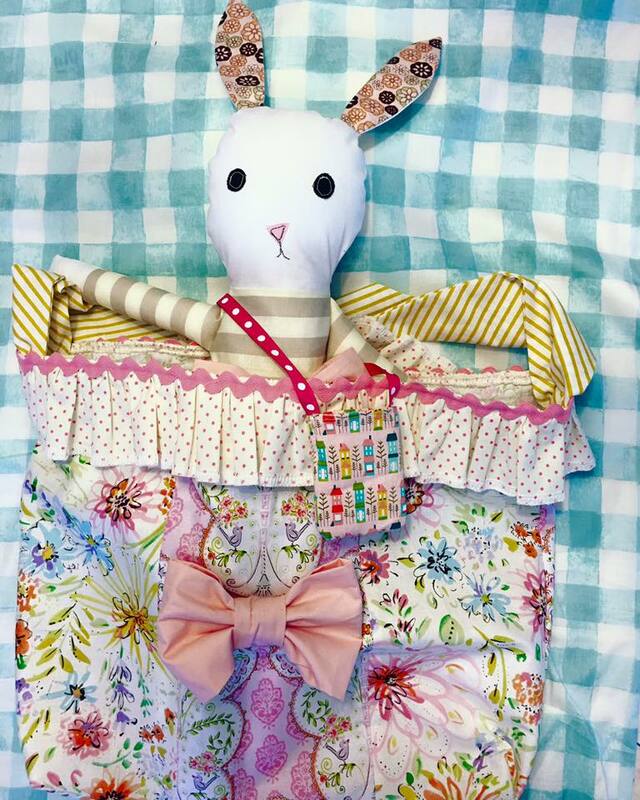 They will make excellent spring break companions or perfect little Easter basket gifts! Quantities are limited, so don't miss out! And, oh yeah, Miss Bea Bunny has her own little bag. True story. Copyright © 2016 Poppy WhitakerAll rights reserved.